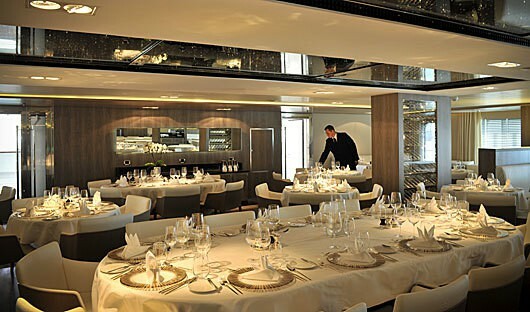 The Le Boreal (200 guests) was launched in May, 2010. 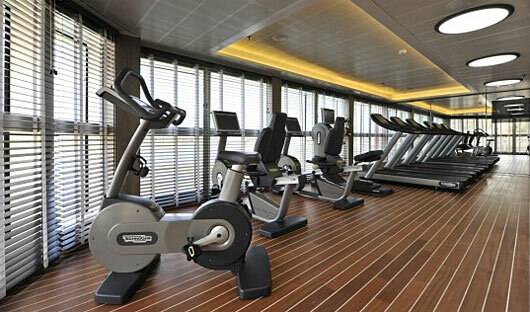 She features elegant design and innovative state-of-the-art marine technology. The vessel boasts a convenient layout, aided by three passenger elevators. She offers a single seating dining room, al fresco dining, an outdoor heated pool, and a modern lecture facility and theatre, as well as an ample and comfortable gathering area and library. 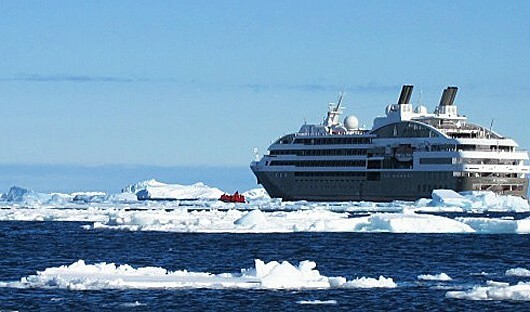 For anyone looking for a luxury cruise to the High Arctic the Le Boreal is an excellent choice. Prices are in $AUD and change depending on availability. The earlier the booking the better the price. 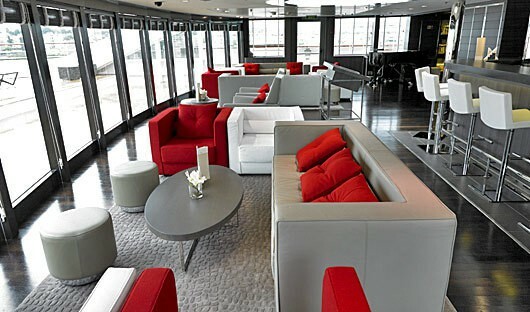 Contact us for an accurate quote and to reserve your cabin. 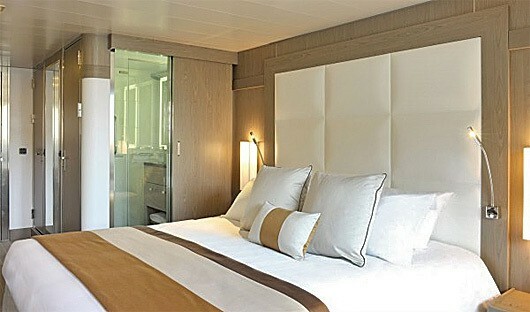 The Owners Suite sleeps up to 2 guests and is situated on Deck 6. The suite features: king bed or twin beds, private balcony, individually-controlled air-conditioning, minibar, flat screen satellite TV, iPod™ players, desk with stationery, electronic safe, French bath products, dressing table and hairdryer, bath robes, satellite direct line telephone, 110/220 volts, 24hr room service, WiFi. The rooms are decorated by French interior designer Jean-Philippe Nuel. The suite is a luxurious 45 square metres. The Prestige Suite sleeps up to 4 guests. The cabin features: king bed or twin beds, private balcony, individually-controlled air-conditioning, minibar, flat screen satellite TV, iPod™ players, desk with stationery, electronic safe, French bath products, dressing table and hairdryer, bath robes, satellite direct line telephone, 110/220 volts, 24hr room service, WiFi. The rooms are decorated by French interior designer Jean-Philippe Nuel. The suite is a spacious 37 square metres. 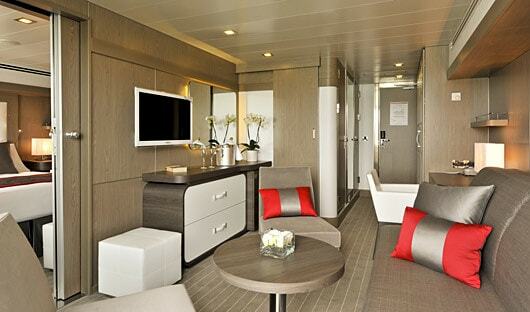 The Prestige Stateroom sleeps up to 2 guests. The cabin features: king bed or twin beds, private balcony, individually-controlled air-conditioning, minibar, flat screen satellite TV, iPod™ players, desk with stationery, electronic safe, French bath products, dressing table and hairdryer, bath robes, satellite direct line telephone, 110/220 volts, 24hr room service, WiFi. The rooms are decorated by French interior designer Jean-Philippe Nuel. 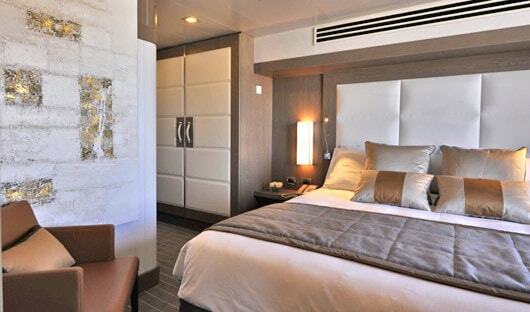 The Prestige Stateroom sleeps up to 2 guests. The cabin features: king bed or twin beds, private balcony, individually-controlled air-conditioning, minibar, flat screen satellite TV, iPod™ players, desk with stationery, electronic safe, French bath products, dressing table and hairdryer, bath robes, satellite direct line telephone, 110/220 volts, 24hr room service, WiFi. The rooms are decorated by French interior designer Jean-Philippe Nuel and is a comfortable 18 square metres. 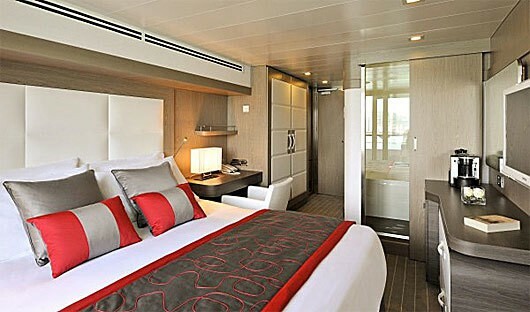 The Deluxe Stateroom sleeps up to 2 guests. The cabin features: king bed or twin beds, private balcony, individually-controlled air-conditioning, minibar, flat screen satellite TV, iPod™ players, desk with stationery, electronic safe, French bath products, dressing table and hairdryer, bath robes, satellite direct line telephone, 110/220 volts, 24hr room service, WiFi. The rooms are decorated by French interior designer Jean-Philippe Nuel and is a comfortable 18 square metres. 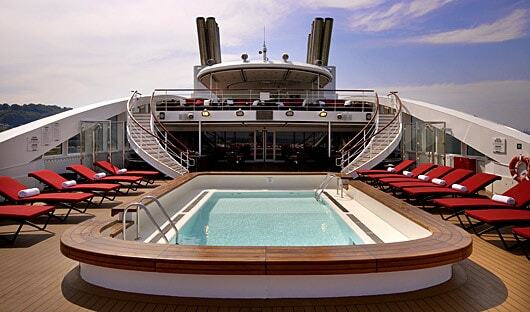 The Superior Stateroom sleeps up to 3 guests and is located on Le Champollion Deck. 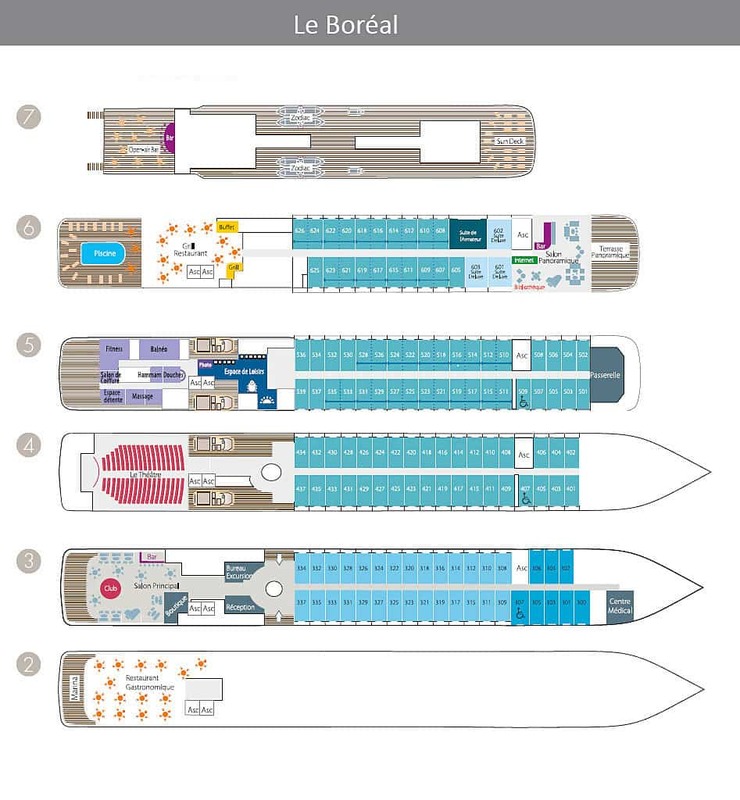 The cabin features: individually-controlled air-conditioning, minibar, flat screen satellite TV, iPod™ players, desk with stationery, electronic safe, French bath products, dressing table and hairdryer, bath robes, satellite direct line telephone, 110/220 volts, 24hr room service, WiFi. The rooms are decorated by French interior designer Jean-Philippe Nuel and is 21 square metres. 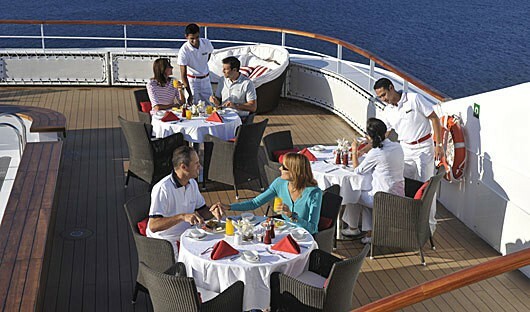 All meals while on the cruise. Continental breakfast, buffet breakfast, buffet lunch, afternoon tea, a three-course dinner and a late-evening snack are served daily. Open Bar – A wide choice of refreshments such as wine, beer, cocktails, fruit juices and aperitifs are served in each bar and with lunch and dinner. This does not include premium alcoholic drinks. 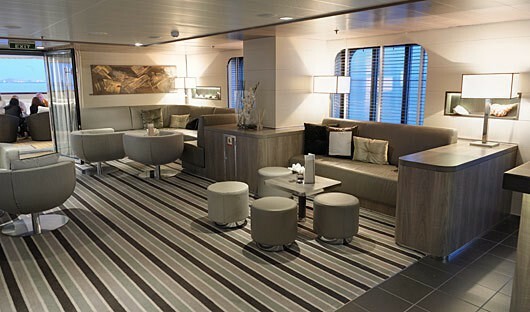 Mini Bar – the mini bar in your cabin is restocked every day and in included in the fare. Waterproof rubber boots to loan for duration of cruise. 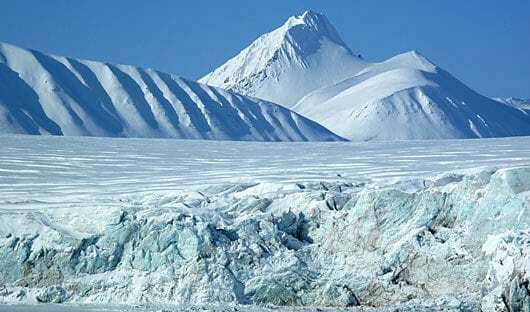 Arctic Travel Centre offers expert and independent advice on several luxury & expedition Antarctic cruises. 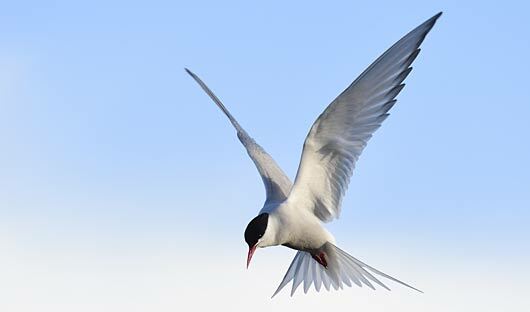 We are proud to be affiliate members of the Association of Arctic Expedition Cruise Operators (AECO). 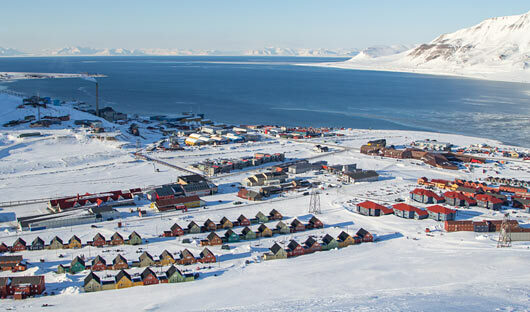 Arctic Travel Centre is a trading name of Tailor-Made Journeys Pty Ltd, a member of the Australian Federation of Travel Agents (AFTA) and a certified member of ATAS (AFTA Travel Accreditation Scheme). The company has been in operation since 1995 and is 100% Australian owned.